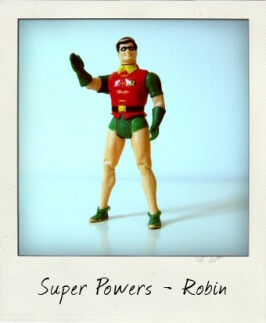 Super Powers action figures were produced by Kenner in a brief, heady couple of years from 1984 to 1986 and are still hugely popular amongst collectors today, who collect figures not only from series one - Aquaman, Batman, Brainiac, The Flash, The Green Lantern, Hawkman, The Joker, Lex Luthor, The Penguin, Robin, Superman and Wonder Woman - but also some of the lesser known friends and foes featured in the second and third series such as Dr. 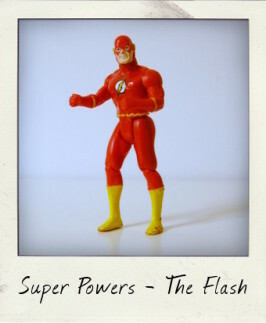 Fate, Firestorm, The Green Arrow and Cyborg. 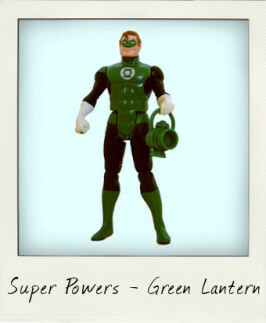 Kenner Super Powers: Green Lantern!